August 2018: Giant Sky Serpent Shape-Shifting Biological? UFO New Jersey, U.S.
channel owner HollyWORLD: It must not be republished in any form without written permission. Sky Serpent Shape-Shifting (Biological?) UFO/Cryptoid New Jersey, U.S. Some of the more common UFO sightings are easy enough to explain away as a rogue plane, balloon or maybe a particular type of bird. 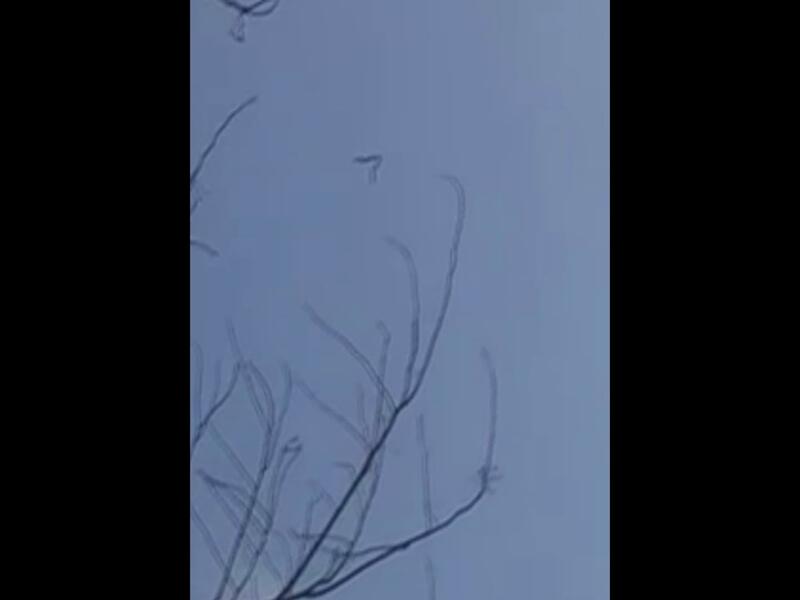 But then every once in a while, one comes along that’s a bit of a head-scratcher - such as with the aerial object in this video. Where it gets really strange is that the object appears to shape-shift in mid-air as it bends and contracts. It acts almost like a piece of paper fluttering in the wind – but seems too large for that. ‘The long black object floats past and changes shape as it does so. If it were balloons tied together, they would not change shape so fast,’ comments UFO expert Scott C. Waring on his popular website UFO Sightings Daily. ‘Also not the straight lines in the circle above as it changed shape,’ he wrote. 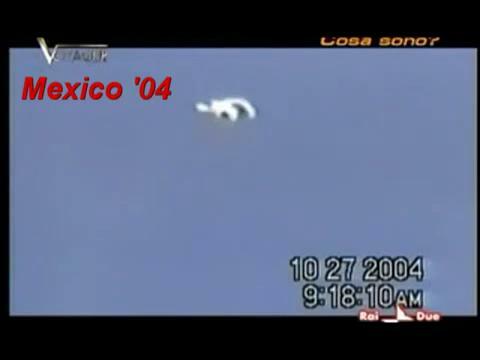 ‘Many astronauts have reported long arm like UFOs in space…so this could be such a UFO.? Please see this next video, (consisting of mainly VHS footage) if you want learn more about the reality of these extraordinary unidentified objects/phenomena. ...but what are the odds that our top scientists and military are ALREADY fully aware of these things? bet they just can't physically capture one to dissect and/or back engineer... that's their problem... their frustration; you see, these babies show signs of intelligence (yes, you read that correctly)... they might be living creatures of some unknown type; and from what we have seen, (recorded evidence) they can be very evasive when they want to; for instance, note how in our video example, this particular 'crypto' travels behind the tree, out of camera sight and doesn't appear on the other side - despite the witness scanning the skies for it! and as far-fetched as it may sound, we've witnessed these and certain other 'types' of UFO play hide n' seek like this many times before; it's almost as if they are aware they're being observed! It must not be republished in any form without written permission.